Camera type 35 mm format film-style digital camera with lightweight and compact carbon body, switchable active sensor area, support for ARRI MVF-1 viewfinder, built-in remote control capabilities via ARRI Electronic Control System and Wi-Fi, support for cforce motors, built-in motorized ND filters, interchangeable lens mounts and ARRI Lens Data System as well as Lens Data Archive. 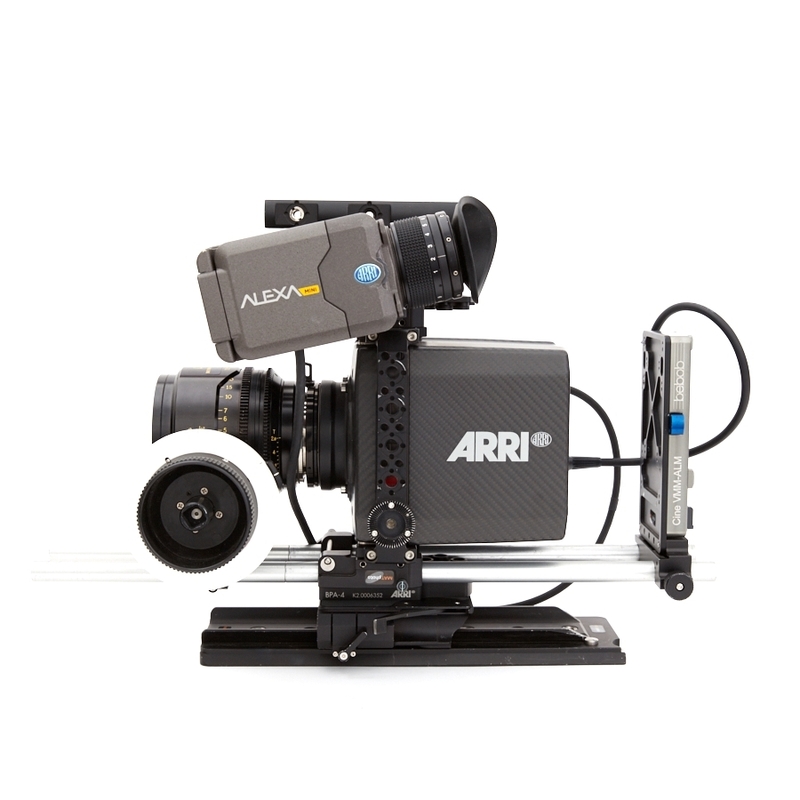 Control interface Soft buttons and OSD on SDI output, integration of Transvideo Starlite HD5-ARRI touch interface WCU-4 hand-unit with control over operational parameters. Video outputs 2x HD-SDI out 1.5G and 3G: uncompressed HD video with embedded audio and metadata, 6G SDI in UHD and 3.2K recording modes.